IN LIGHT OF THE COMMENT MADE BY THE PRESIDENT OF THE UNITED STATES OF AMERICA. TO OUR CHUCRH FAMILY, CLERGY, MEMBERS, STUDENTS AND FRIENDS IN PORT AU PRINCE, HATI, NIGERIA, GHANA, KENYA, KUMASI, KASOA, AND ZAMBIAWE AFRICA. WE ARE UPAULED AND DISGUSTED AT THE COMMENTS MADE TODAY. WE DO NOT CONDONE THOSE SENTIMENTS IN ANY SHAPE FASHION OR FORM, AND CONDEMN THEM COMPLETELY. 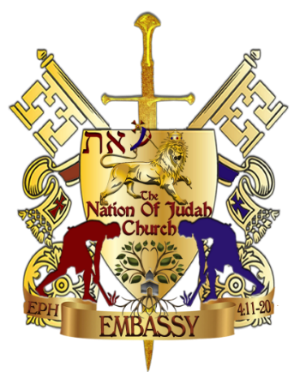 YOU ARE A VALUABLE, AND PROUD PEOPLE AND WE ADMIRE AND RESPECT YOU GREATLY.. MAY GOD CONTINUE TO BLESS YOUR WORK IN THE MINISTRY OF YESHUA, AND CONTINUE THE GREAT WORK!